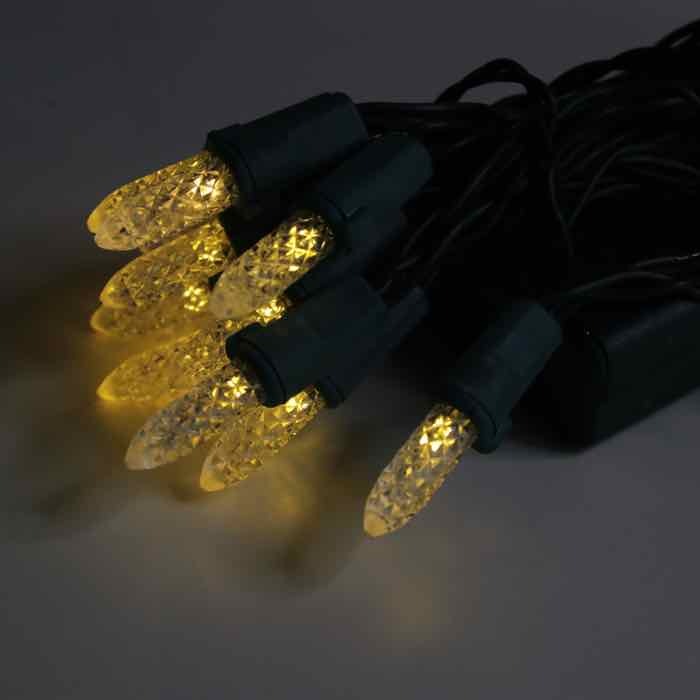 Need a few warm white icy lights on a project, but don't want the hassle of electrical cords? 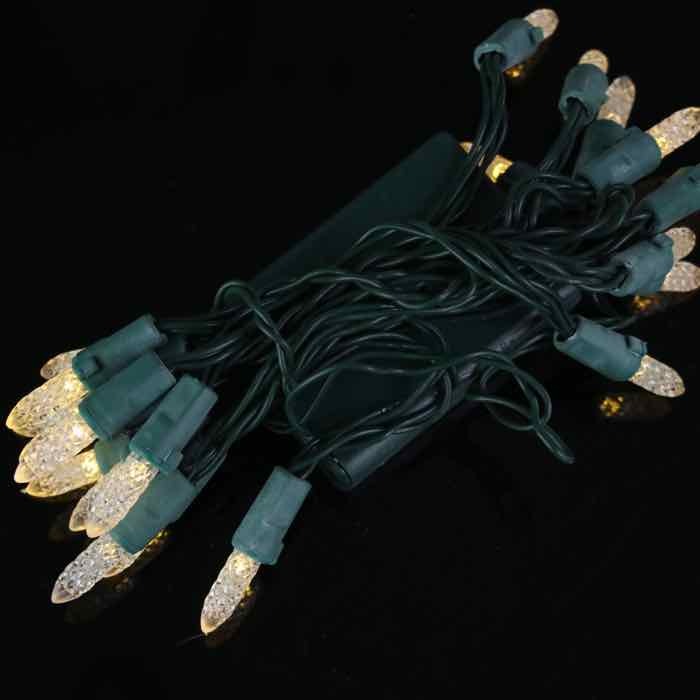 These mini-ice LED battery powered Christmas lights can take your decorating to the next level with ease. 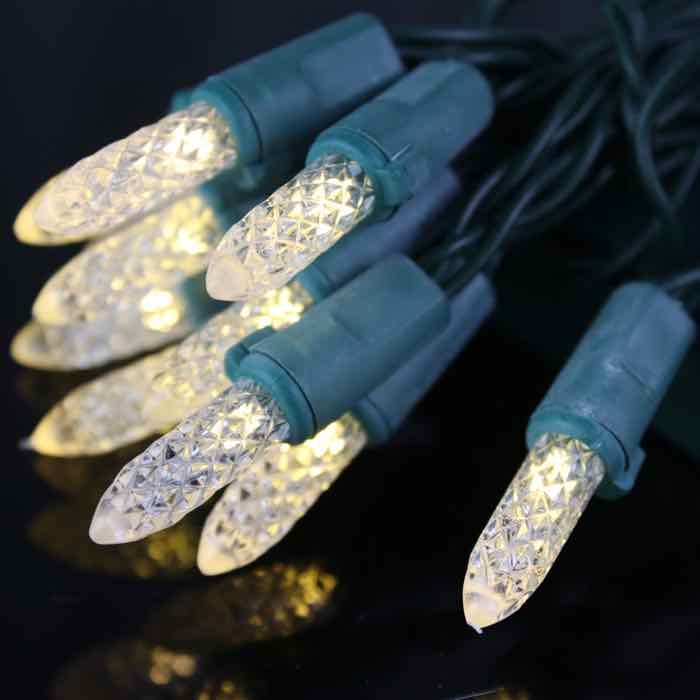 A: Yes, these lights are rated for reasonable indoor/outdoor usage. 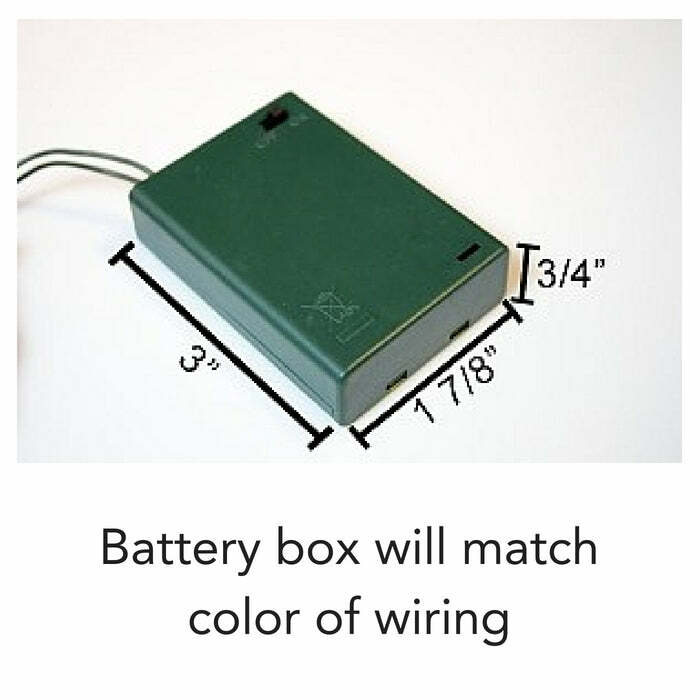 Note they are not submersible. Hope that helps, please let us know if you have other questions.